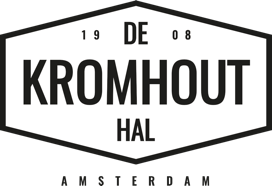 The Kromhouthal is an event venue at the IJ in North Amsterdam. 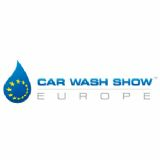 The impressive industrial venue of over 5000m2 has been transformed to an event venue after decades of history as a manufacturing hall. 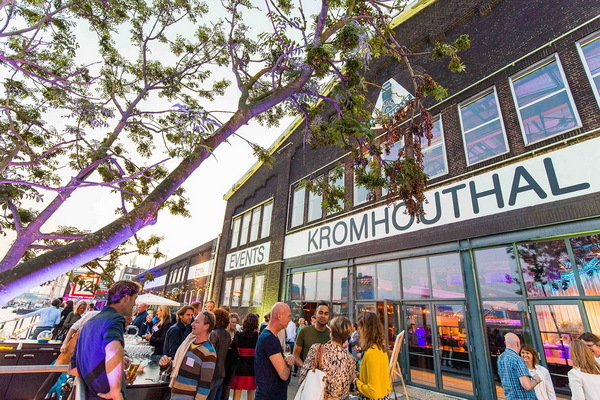 In the past six years, the venue has blossomed into a leading destination for a wide range of events in Amsterdam.